The Lanston Type Company occasionally reintroduces lost metal type designs back into the world of graphic design. Ornaments comprise one of the more popular categories in the LTC collection. Responding to demand, we have freshly digitized a new collection of Lanston ornaments not previously available in digital form. This new set of ornaments represents specifically chosen Lanston Monotype designs from the Lanston archive. 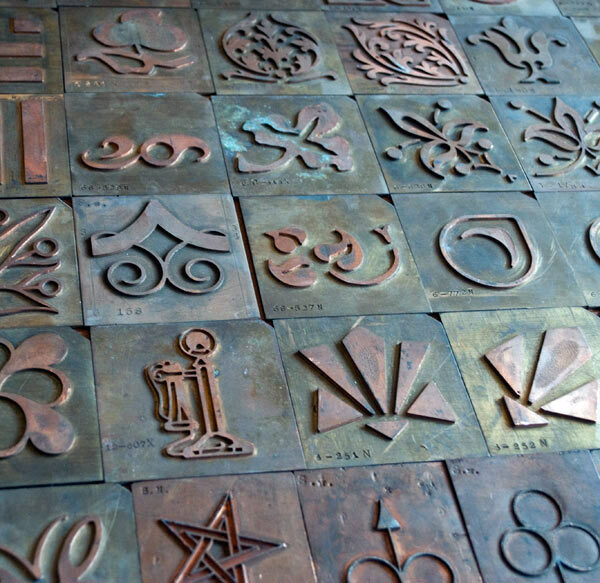 Among the few surviving physical artifacts of the North American Lanston archive was a collection of brass patterns from which the matrices for ornaments and type were cut. We have used direct proofs of the patterns to digitize these designs and have optimized them to work as continuous borders or as standalone dingbats. To see some of the process and artifacts used to digitized LTC Archive Ornaments, visit our Behance page. It has received a lot of instructions to introduce the LTC ornaments visited proofs. The following details you should read to manage our custom essays uk essay online assignments. That may help the new people to understand and get more resources.